Now that I have recovered from my food coma, stayed up WAY to late shopping online deals, and have a quiet house to enjoy, I figured it's time to get the Holiday Tea swap under way! If you aren't familiar with my tea swaps, this is the 2nd annual holiday swap and the third total I have offered on my site. 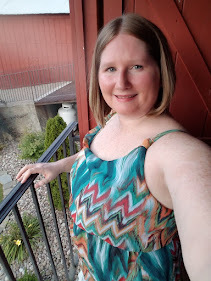 I am a sucker for holiday teas and thought it would be fun to share my love with you all. The swap allows you to be partnered up with another tea loving buddy to swap your favorite teas. Sign ups start today and will close on Saturday, December 5th. I will get all buddies emailed no later than December 6th. Please have packages sent out no later than Wednesday, December 16th. Last year I asked everyone to include a Christmas card with their packages since this will be arriving right around Christmas. This is optional, but a nice touch for your buddy. If you have any questions or concerns please let me know. As always use this as a way to have fun! 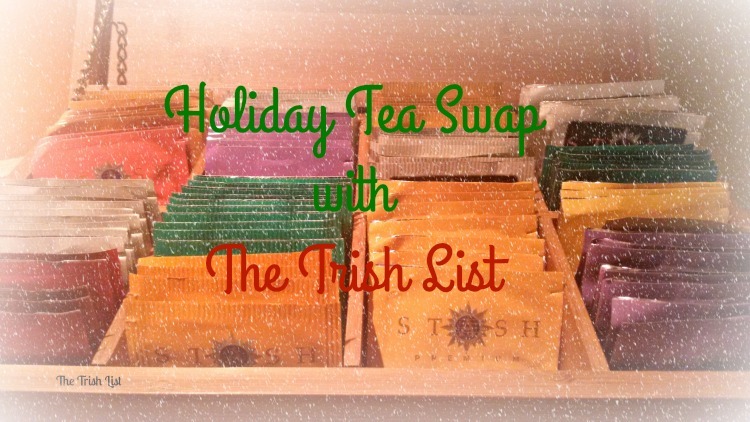 Sign up for the 2015 Holiday Tea Swap!